Our organization is highly conscious about the product quality and for this; it considers industry-defined parameters for complete quality satisfaction. Our organization assures distribution of wholesale as well as retail consignments of the goods as per the jointly decided period. 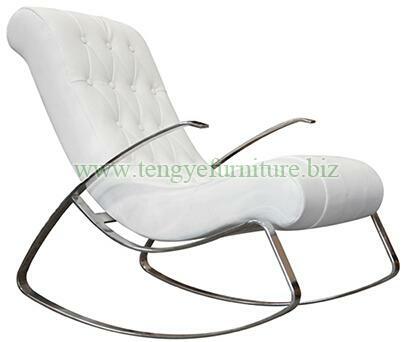 Our antique rocking lounge chair is available in size (L) 151 × (W) 62× (H) 91cm.